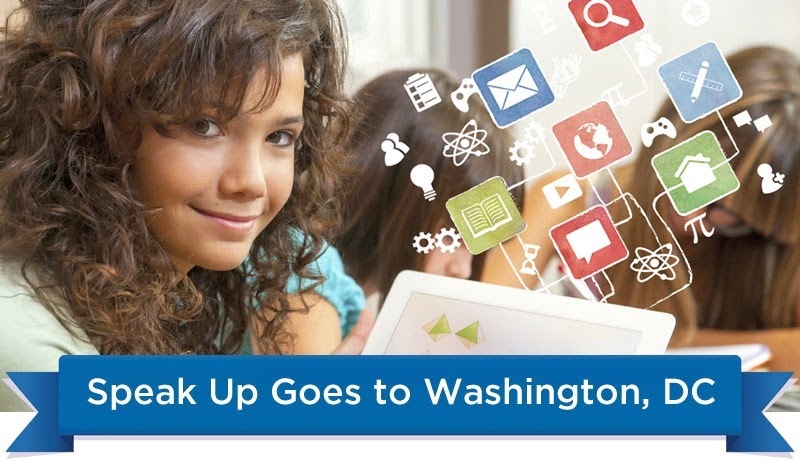 Can’t make it to the Congressional Briefing? Join us online! For the first time ever we will be streaming the Congressional Briefing online! 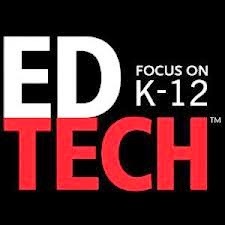 Join us this Tuesday at 12PMET to learn what K-12 Students think about the role of technology in the classroom and hear directly from a panel of students themselves on topics such as mobile and flipped/blended learning, school to home communications, broadband capacity, and designing the ultimate school for today’s learners. We encourage you to take the conversation online and live tweet the briefing! Don’t forget to mention @SpeakUpEd and/or @ProjectTomorrow so we can see what you have to say! For those of you who can’t attend the briefing both online and offline, don’t forget we have our second Congressional Briefing on June 2nd. Stay tuned for more details as the date approaches! This entry was posted in congressional briefing, live stream, Speak Up on April 7, 2014 by project_tomorrow.